Description: Heavy duty induction motor. Comes with a protective cover, and 4 gallon basket capacity. Auto/Start/Stop/Reverse functions. 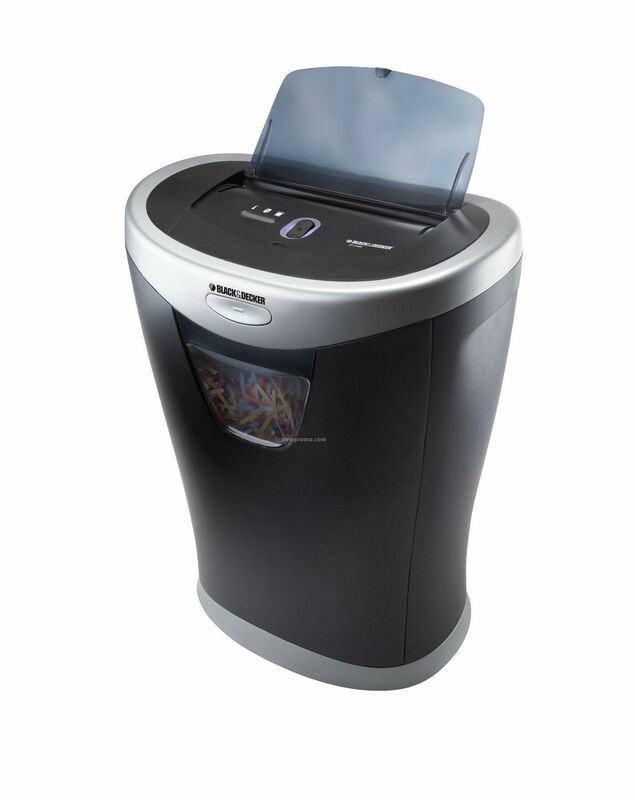 Shreds credit cards, CD's, DVD's and staples. Noise level is 58 dB. Cut size: crosscut 5/32"x9/10". Description: Heavy duty induction motor. 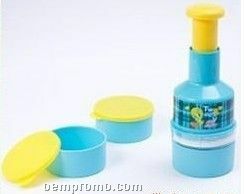 Has a protective cover and a 6 gallon capacity w/ pull-out bin. Auto/Start/Stop/Reverse functions. 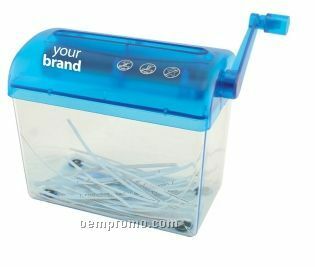 It shreds credit cards, CD's, DVD's and staples. The noise level is 58 dB and the cut size is crosscut 5/32"x9/10". Description: 6 Sheet crosscut shredder. 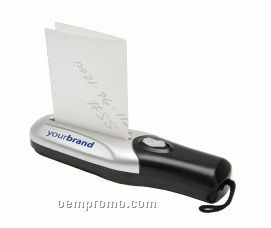 Space saving slim design - only 4" wide with Auto/Start/Stop/Reverse functions. 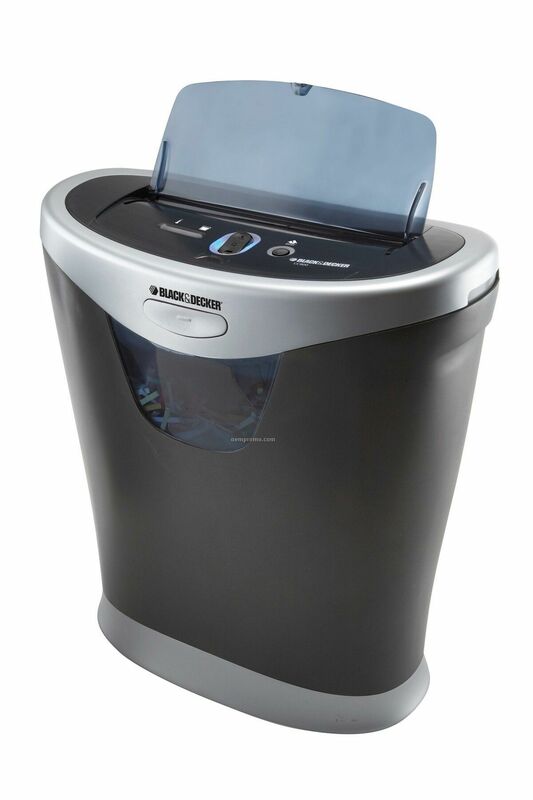 Lightweight, easy to empty bin. Noise level 68 dB, Cut size: Crosscut .16"x1.35". Description: Power boost technology. 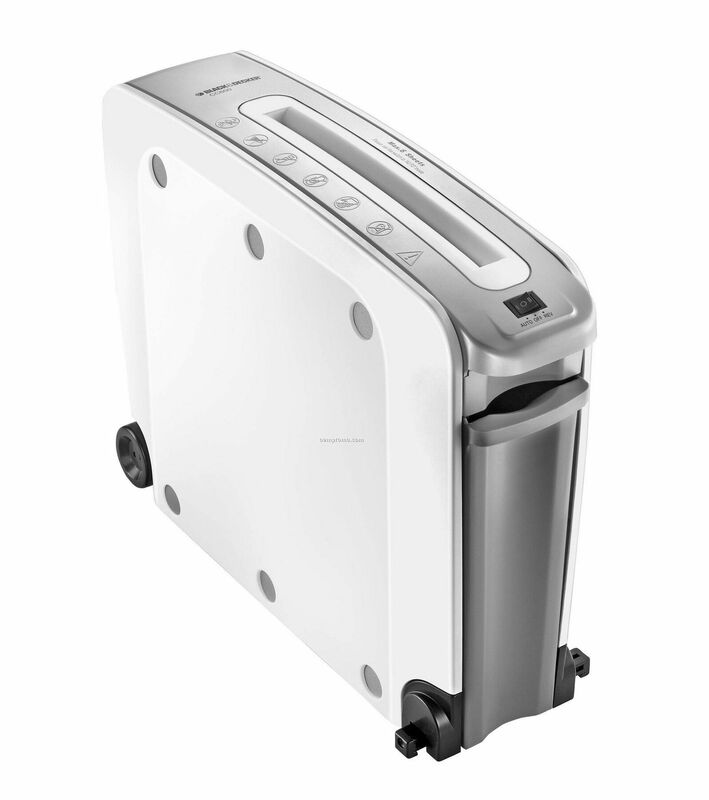 Has a protective cover, a 4 gallon basket capacity, and Auto/Start/Stop/Reverse functions. 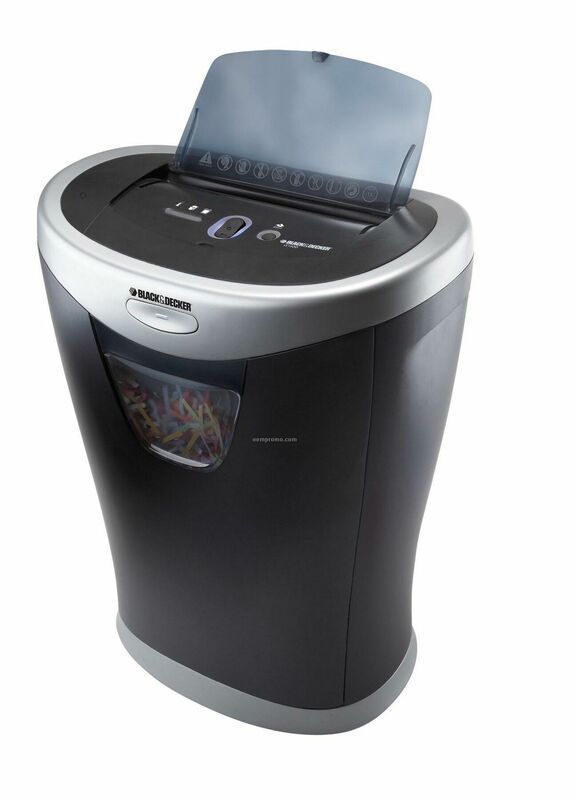 It shreds credit cards and staples. Noise level is 72 dB and cut size is crosscut 5/32"x9/10". 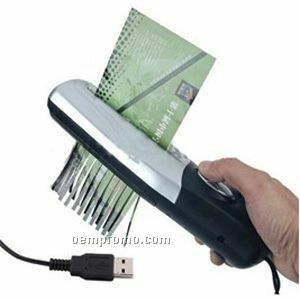 Description: USB shredder,9.96*2.72*1.89 inch,novel design, USB supply power or four 5# batteries. it's small and convenient to take along. 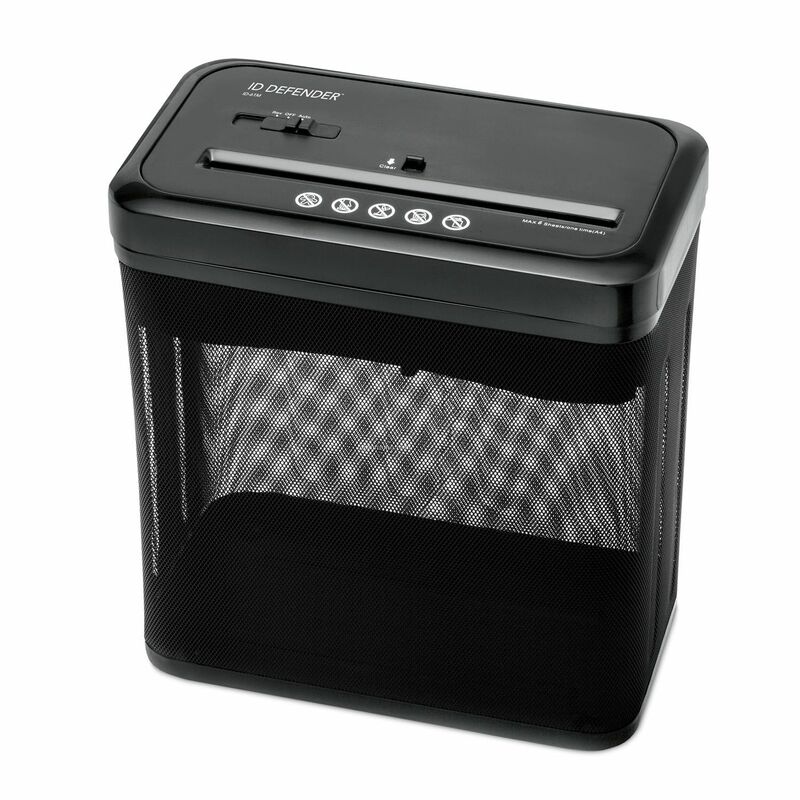 It can shred five pieces of paper one time. 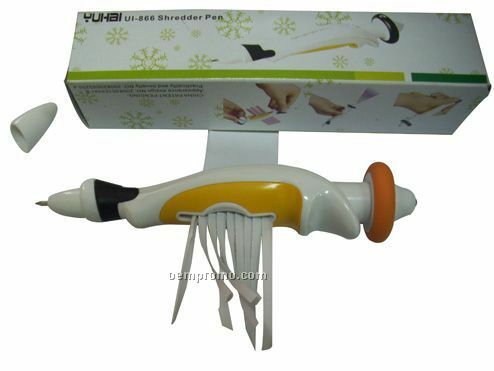 Description: ginger& garlic shredder, to help you easily cut ginger and garlic into pieces in seconds by pressing the button on the top. Logo is acceptable.